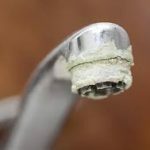 One thing we all notice is the build up of limescale on and around our taps, also inside kettles, on shower screens and baths, which can make them unsightly. When bathing or showering in hard water we have to use more soap, shampoo and hair conditioner. This is because soap reacts with the calcium and magnesium salts within water to form scum, which is insoluble in water (this is what makes the rings around the bath) leaving less soap for making bubbles. Appliances will require higher maintenance, and breakdowns are more common when water is hard. Kettles, washing machines, dishwashers, water heaters, immersion heaters, boiling water taps and central heating systems are all affected in this way. 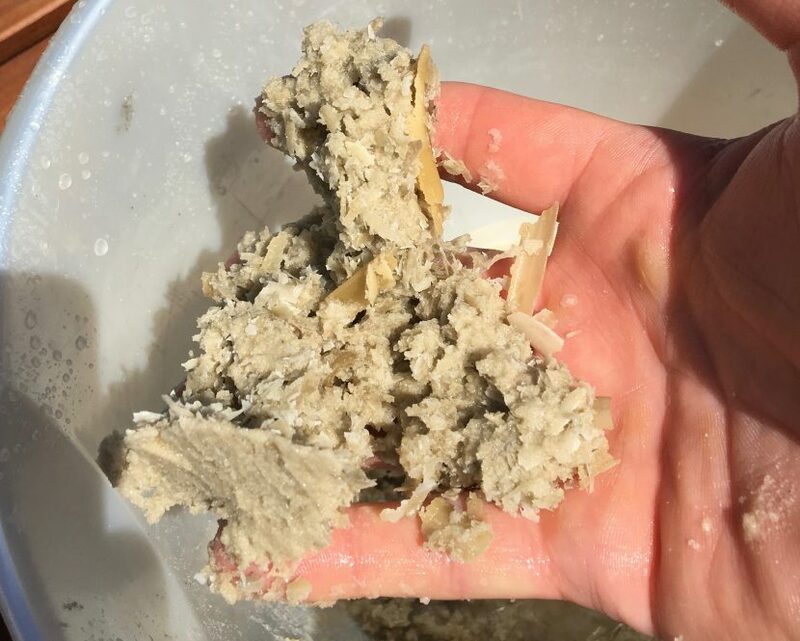 See the image below of a water heater, which was recently removed for inspection after it had stopped working. Lime scale collected from the tank. The unit had failed after only a few years of service. The cause was of course limescale, which had built up on the inside and had completely blocked the outlet pipe. Most water heaters contain a heat exchanger, which heats the water. 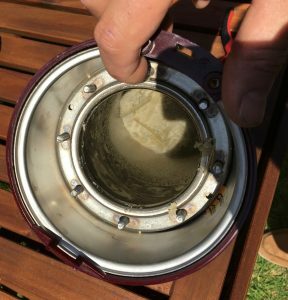 During the heat cycle Calcium and Magnesium within hard water stick to the exchanger surface to form what is known as limescale. 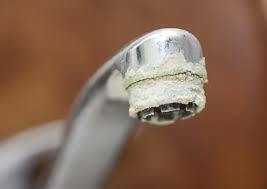 Over time the limescale accumulates and causes blockages. 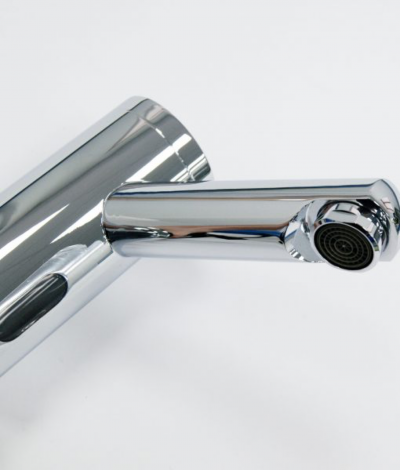 Just 1 mm of limescale build up on a heat exchanger can decrease efficiency by 6% resulting in higher energy bills. Hard water in the home is something that need not be tolerated, but is often just accepted as part of life in the south east of England. Having an ion exchange water softener installed is the best solution, as these devices completely remove the calcium and magnesium minerals that are present, making the water in your system fully soft. What are the benefits of having a water softener installed in your home? moisturisers and conditioners will be reduced. Showering and bathing in soft water feels nicer too. Your home will be easier to clean and maintain. 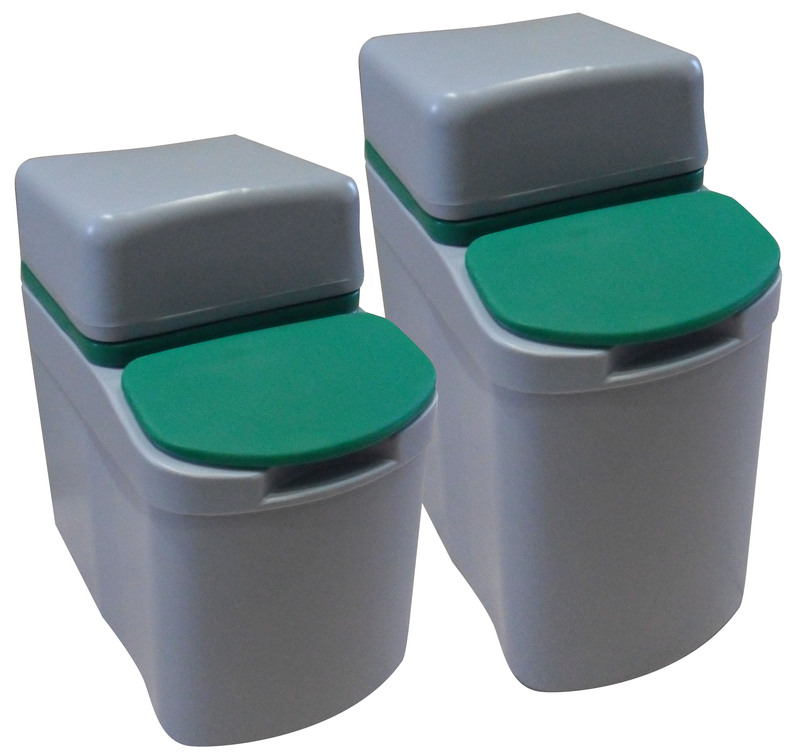 The workload for your washing machine and dishwasher is easier, increasing their life. 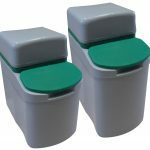 All of this saves you the time and energy spent scrubbing away lime scale and scum, and at the same time reducing the use of cleaning products, which is a plus for our environment. 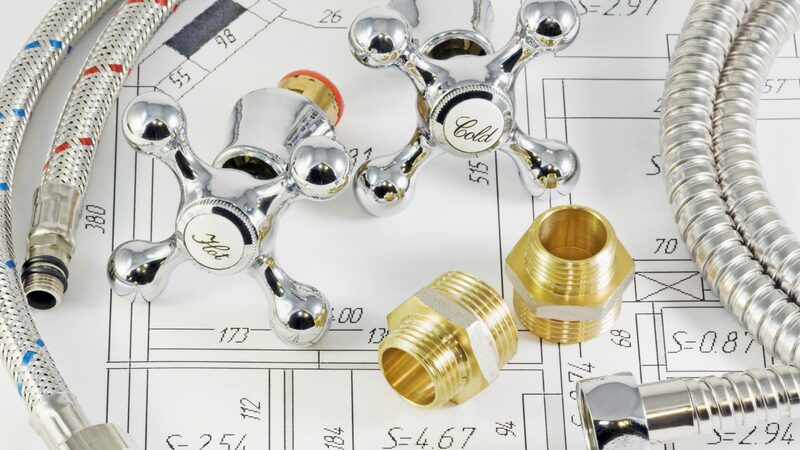 Some de-scaling agents contain strong chemicals such as Sulphuric acid, which is highly corrosive, and can damage the chrome finish to your brass-ware, not to mention the damage it causes to local nature. Less detergent will be required, and laundry will become softer to the touch meaning you can use less fabric softener. I recommend, the Ultra 10 or 15 high efficiency water softeners which use less salt and water to regenerate compared to other makes and models, and will save money over time, producing payback in approximately 3-4 years. 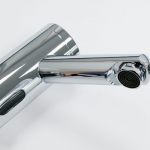 Another benefit of having a water softener fitted is that it will remove the limescale that is already present, bringing back the sparkle and shine to your bathroom and kitchen. 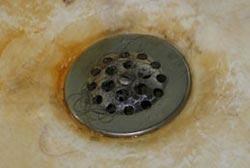 Hard water can create plumbing problems as well. My shower drainage was unclogged because of hard water. 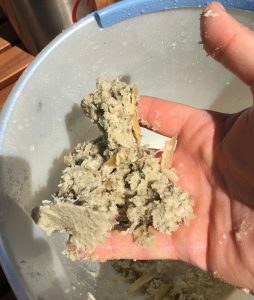 Water softener seems beneficial in this case. Thank you for the useful information. This is really a useful content as many of us are not aware of the bad effects of hard water. One should read this blog and consider it as well to keep the plumbing problems away. Thanks for sharing.